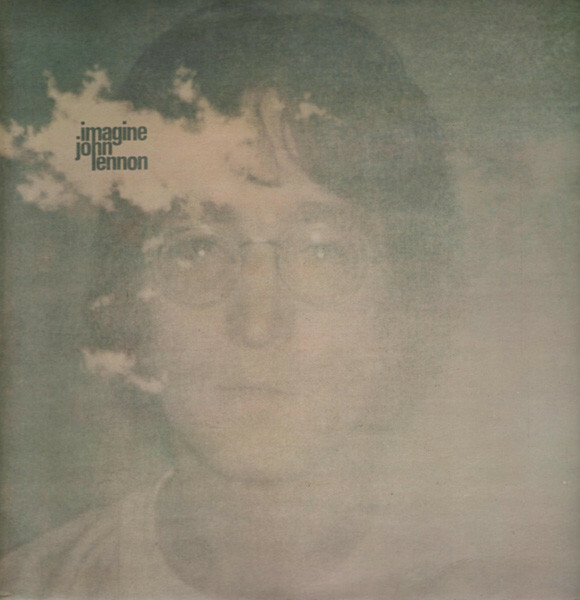 After the primal-scream therapy of Plastic Ono Band, John Lennon softened up and opened up on his second solo album. There is still the stinging "Gimme Some Truth" and Lennon's evisceration of Paul McCartney, "How Do You Sleep?" – both featuring George Harrison on guitar. But there is also the aching soul of "Jealous Guy" and the irresistible vulnerability of "Oh Yoko!" Imagine is self-consciously luminescent, pointedly embraceable, the sound of cynicism melting. Lennon said of the title track, "Anti-religious, anti-nationalistic, anti­conventional, anti-capitalistic, but because it is sugarcoated it is accepted… Now I understand what you have to do. Put your political message across with a little honey."